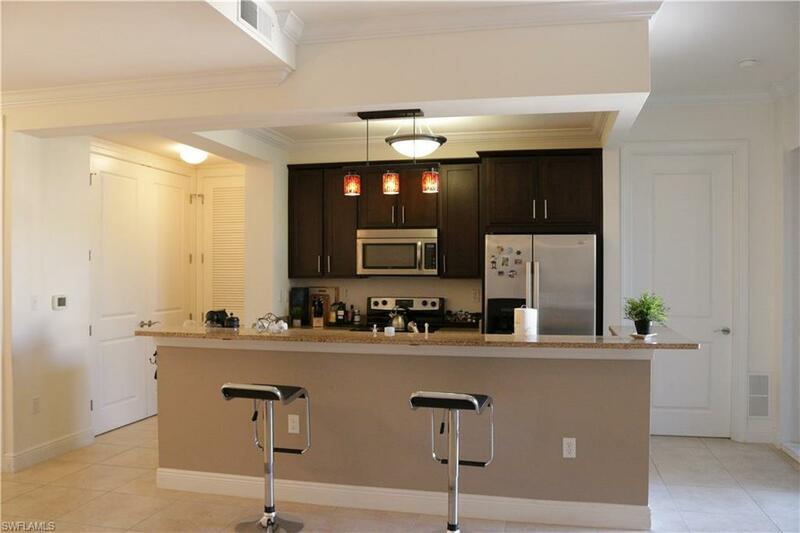 Lovely 2 Bedroom condo in the Residences at Coconut Point. 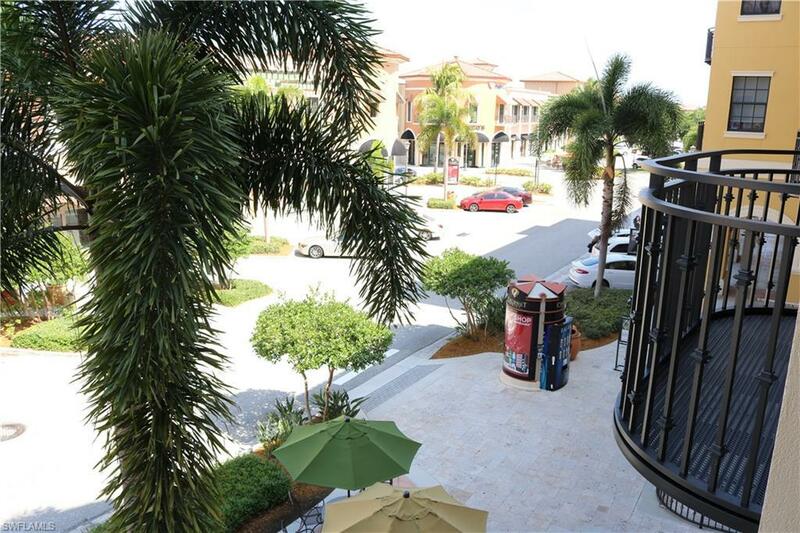 Overlook the shopping street of Coconut Mall while you sip on your drink at the balkony. The condo features tile floor in the living room area. Very nice kitchen with darker elegant cabinets. The living room opens up to the balkony above the shopping street. The bedrooms are to the left and right of the living quarters and give plenty of privacy. 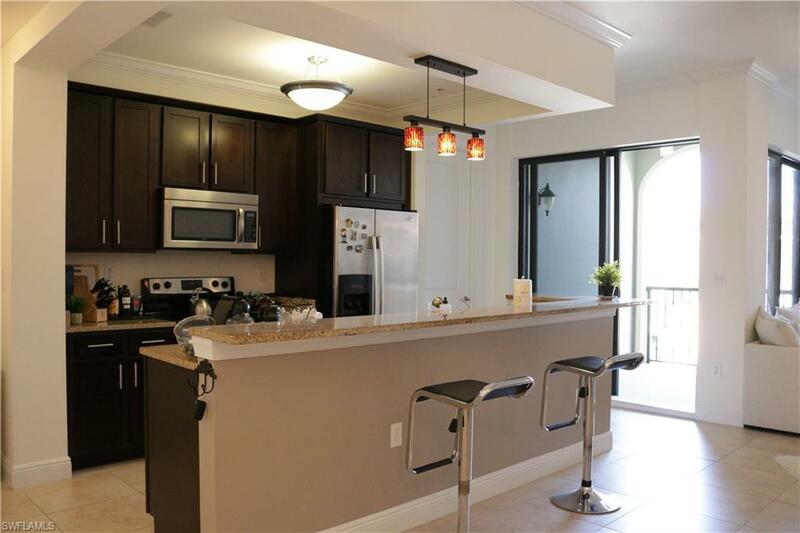 Enjoy generous closet space and well appointed bathrooms. 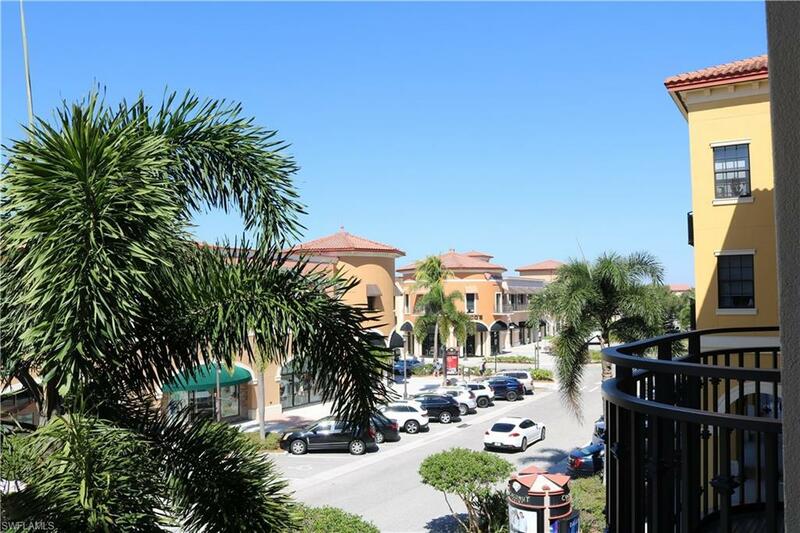 The amenities include a resort style pool and a modern fitness center.